What is TerraCycling and how can East Amwell Residents help? East Amwell School's Students are passionate about collecting trash!.. Certain items that we all readily either throw into the trash or regular recycling are collected through the Environmental Club/Mrs Ernst and shipped off to TerraCycle who pay the school by the pound for what they receive. TerraCycle up cycle these items into products such as Each year the Environmental Club earn approximately $1k from TerraCycle! This money is used to to purchase supplies for the gardens around the school that the club maintain and the environmental programs. The Township and Recycling Committee are doing their part to help the students collect the eligible items at the Recycling Depot! It helps ALOT if the items come sorted into bags in the categories they are listed in HERE or there are buckets at the depot in which you can place your items. PLEASE take a look at the list!.. We all use at least some of these products every single day! Please note that East Amwell ONLY collect those items on the attached list. Do your part to keep the trash out of the landfill and in turn help the students of East Amwell School ! 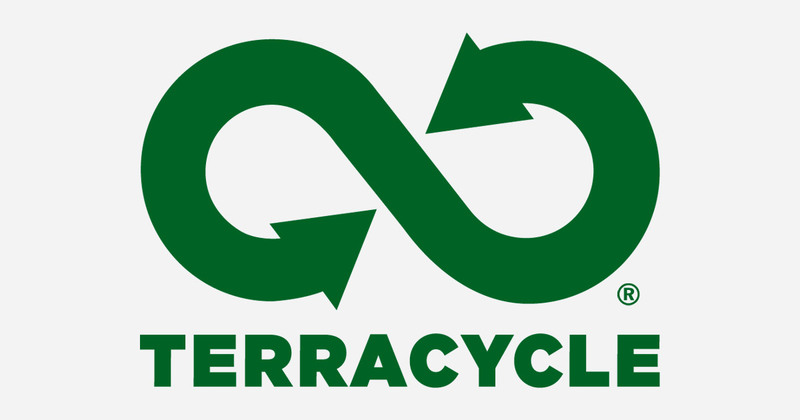 What these videos to understand the TerraCycle Program!